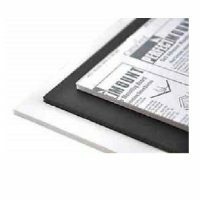 South Star Moulding offers acid-free foamcore in two (2) thicknesses. 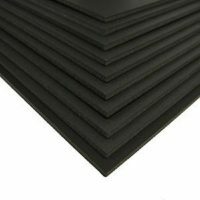 South Star Moulding offers black foamcore in two (2) sizes. 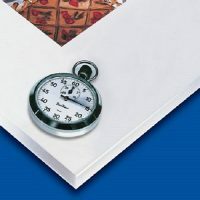 South Star Moulding offers Perfect Mount foamcore, X board and 3X board. 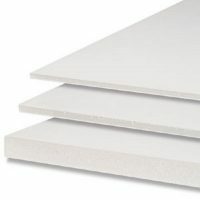 South Star Moulding offers white foamcore in three (3) thicknesses. 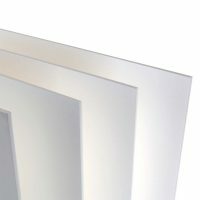 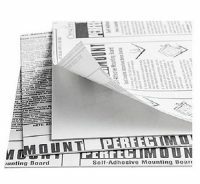 South Star Moulding offers Speed Mount boards.